From thin laptops with gorgeous displays, to a rollable television screen, to a sleep mask that gently encourages you to change positions when snoring, this year’s event was a veritable cornucopia of experimental and soon-to-be-released gadgets and gadgetry that will make life easier, more efficient, and (frankly) more fun. With CES 2019 recently coming to a close, we decided to take a look in Juristat Platform to discover where certain popular technologies stand today. There were certainly a few trends worth exploring, and we decided to apply our keen eye for patent context to some of the more impactful discoveries at this year’s convention. Self-driving cars were all the rage at CES 2019, with Lyft allowing attendees to participate in their autonomous car program. Panels discussing predictive maintenance, biometric vehicle access, heads-up window displays, and in-vehicle marketing imagine what the technology will look like in the next few years or decades, while the advent of the 5G network and edge computing has engineers excited for the future of connected cars. The digital assistant wars took center stage at this year’s CES. 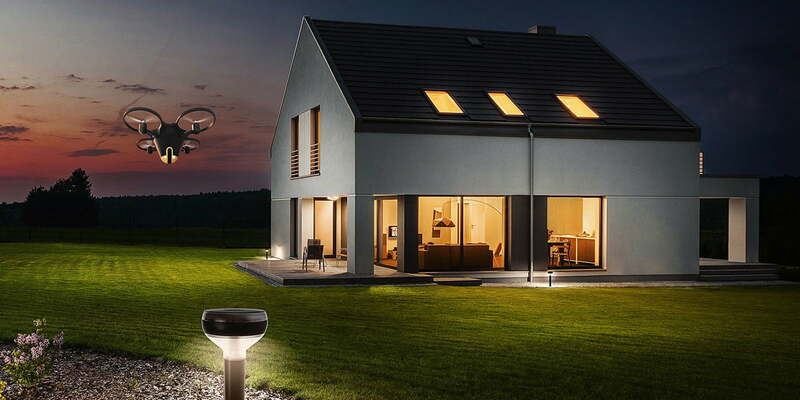 Amazon and Google each put in the effort to prove that their own device is the best platform to operate our smart homes, connected cars, and voice-powered offices. 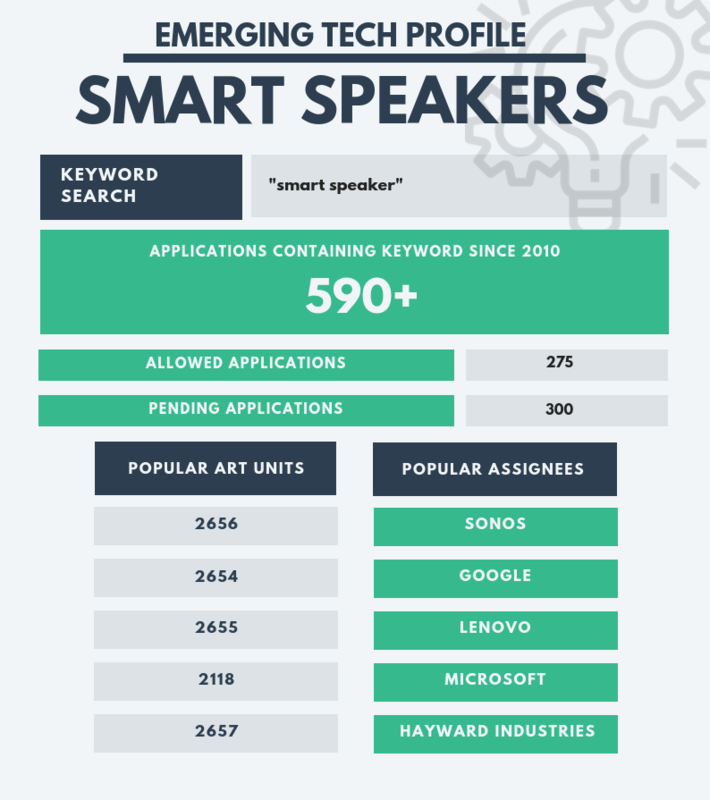 According to Adobe, 32% of consumers own a smart speaker, and standing out in a saturated market is the new name of the game. 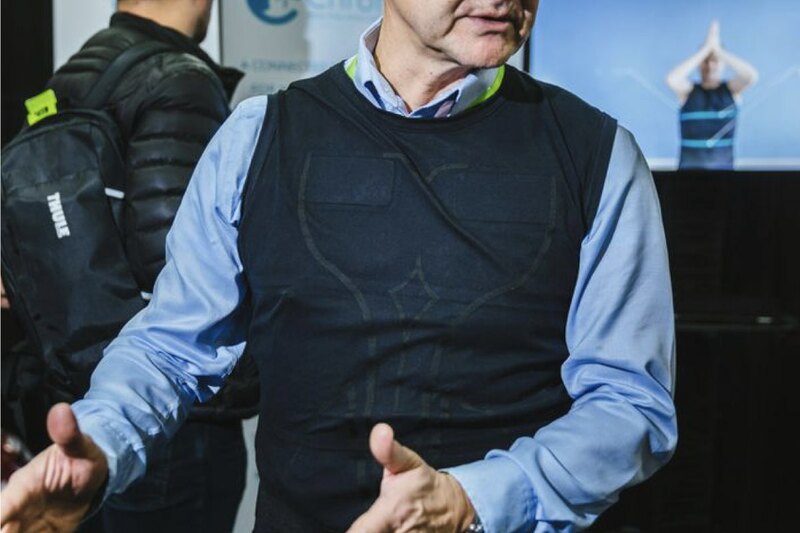 Biometric security measures are becoming more and more common, and the B-Secur Heart key technology continues that trend. The tech is built on the supposition that the rhythm of every individual’s heartbeats is as unique as our fingerprints or iris patterns. 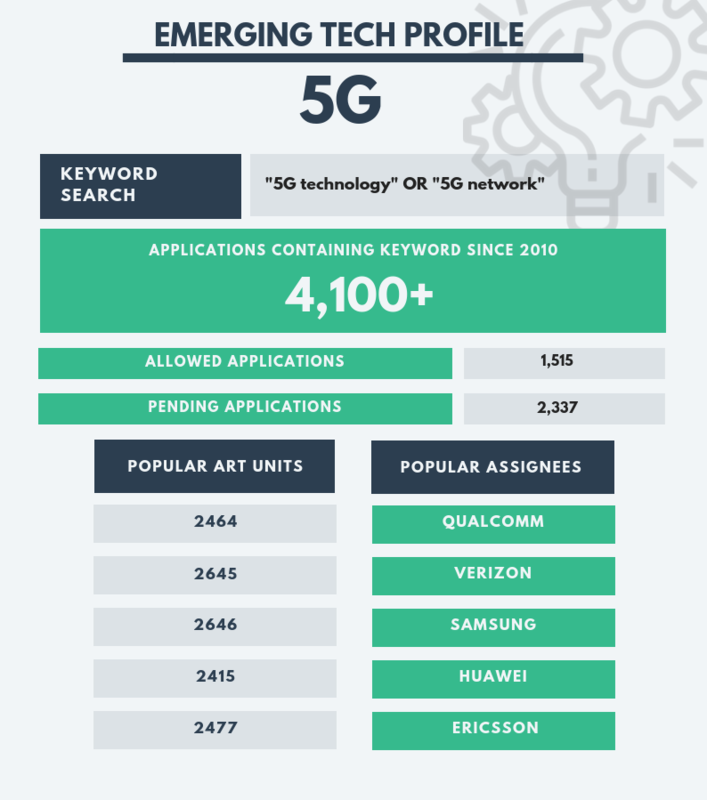 With both Verizon and AT&T claiming that they were the first to harness 5G technology, the overall rollout of the next-gen tech was a tad bit disappointing. 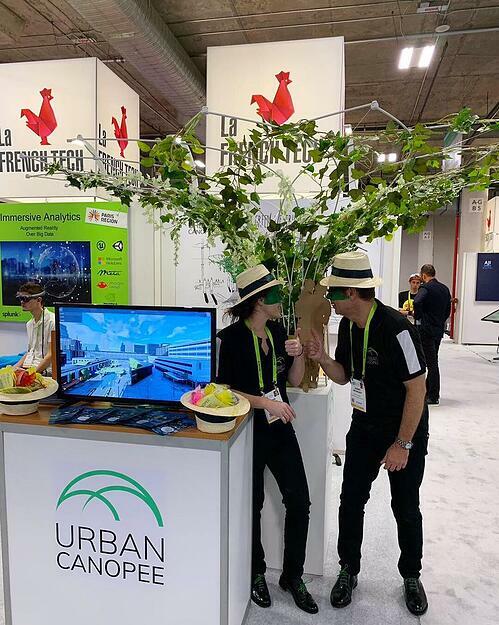 There were only a few products that could actually connect to the network, with more vendors discussing the potential for the tech as opposed to actually showcasing its use. CES 2019 will be remembered as a basic introduction to 5G, but the race to provide the technology to consumers is far from over. Nicknamed the 10-second toothbrush, the Y-Brush is out to challenge the common dentist adage that you need to brush your teeth for at least two minutes for a thorough clean. Resembling a small mouthguard, the tray is lined with nylon bristles which are operated by a small handle with a large trapezoid-shaped motor that vibrates to clean your teeth. With innovations in wrist-worn sleep monitors, LED technology that helps with jet lag, and eyeglasses that help enhance your exposure to blue/green wavelengths of light, CES 2019 introduced plenty of new ways to find that perfect night’s sleep. Motorcyclists remain significantly overrepresented in all traffic deaths, with fatalities occurring 28 times more often than those of passenger vehicle occupants. The Argon Transform smart motorcycle helmet is hoping to change that with a dual-camera augmented reality solution that works with any current bike helmet. 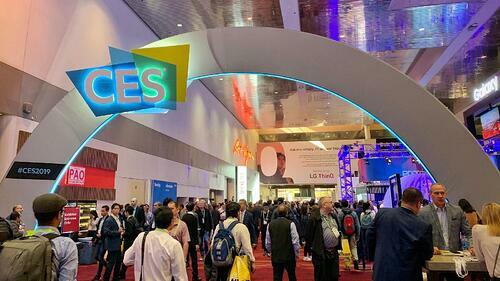 CES has quickly become one of the world’s biggest auto shows, with Ford, Hyundai, Harley Davidson, and Uber displaying futuristic transportation technology. Quite possibly the most exciting development is Ford’s cellular “vehicle-to-everything” tech, where cars can “talk” with pedestrians and traffic signals through advanced sensor technology. There are potential benefits for public safety, especially with the advent of autonomous vehicles getting closer and closer. French manufacturer BIOPOOLTECH has unveiled the BIOPOOLSAFE, the world’s first smart pool solution. With monitoring AI and IoT software, it converts bodies of water into an ecologically balanced pool without the use of chemical agents. One of the unquestionable winners at this year’s CES is Impossible Foods’ “Impossible Burger.” A vegan patty of fake meat, the Impossible Burger 2.0 version tasted like “a well-massaged Kobe ribeye.” Along with that great taste, the Impossible Burger guarantees a more sustainable tomorrow. 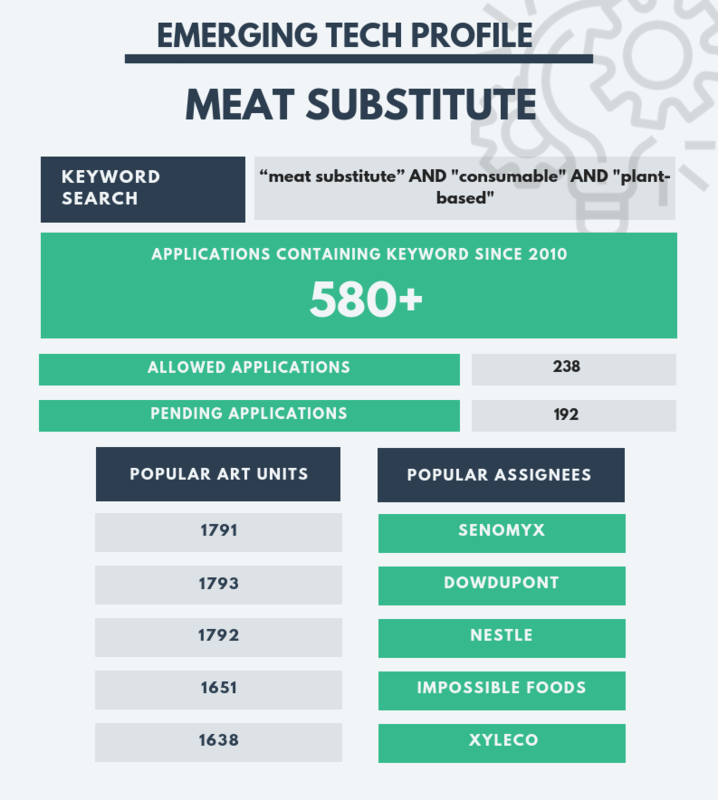 Impossible Burger production uses a small fraction of the land and water resources and emits vastly fewer greenhouse gas emissions. 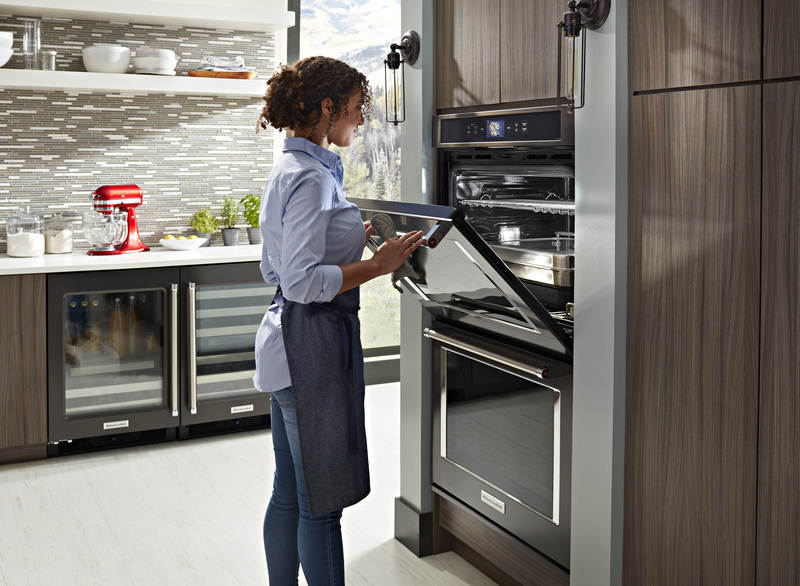 CES can be a battleground for companies to claim ownership of the next hot consumer product. Patent analytics and business intelligence from Juristat help law firms and companies zero in on critical technologies to see how they’re developing – and who’s filing applications on them. 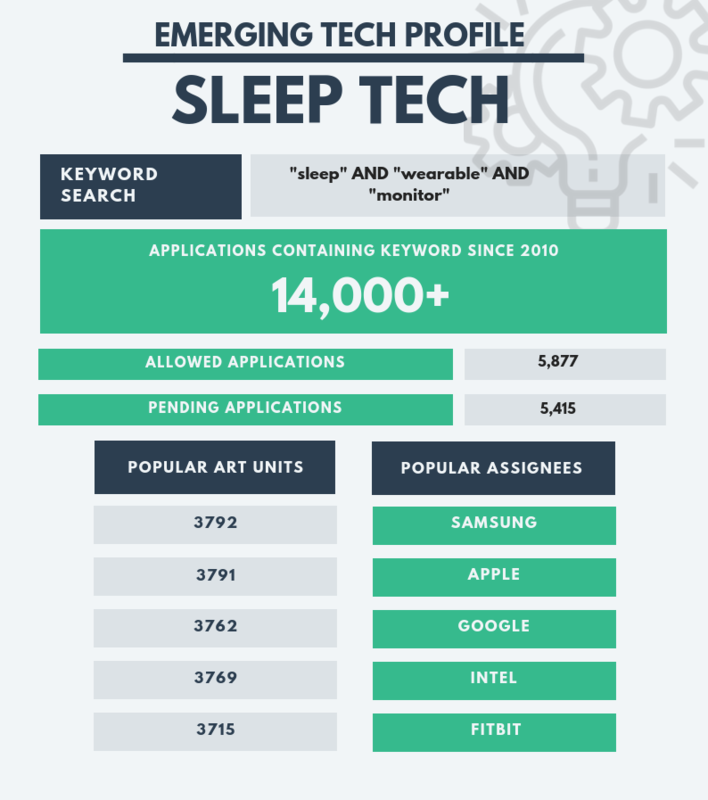 Our powerful search algorithms and intuitive interface help sift through more than 10M pending, abandoned, and granted patent applications to identify trends and make more strategic decisions. See Juristat in action by taking a demo today.